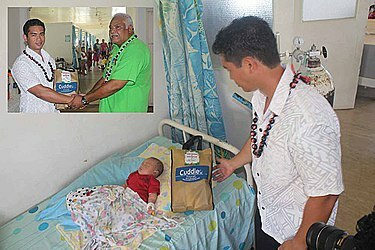 Christmas is about giving and sharing love for one another, and that message is not lost at Tuasivi Hospital. 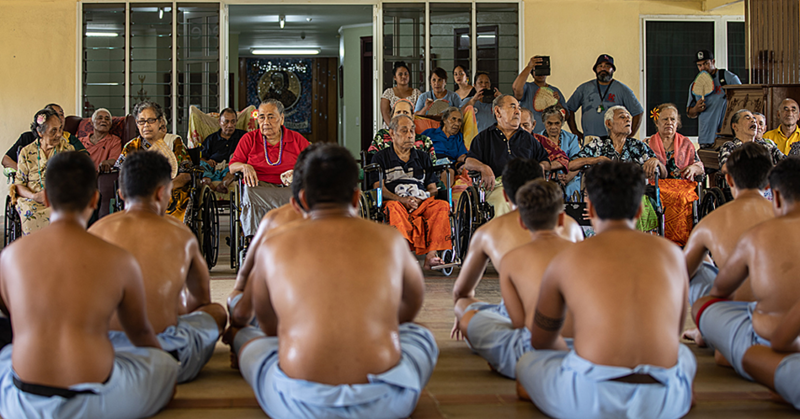 The Ah Liki company shared that love with the patients, including newborn babies and their mothers, in Savai’i on Friday. Ah Liki General Manager Enele Westerlund and other Ah Liki staff members gave away thousands of tala worth of products, including diapers and sanitary products for the babies, as well as their mothers. “Earlier on this year Ah Liki donated a few things,” said Mr. Westerlund. “We got really good feedback. “The maternity ward and the nurses and doctors were really thankful for what we were able to give to them. The General Manager said the donation was their way of giving back to the people for Christmas. 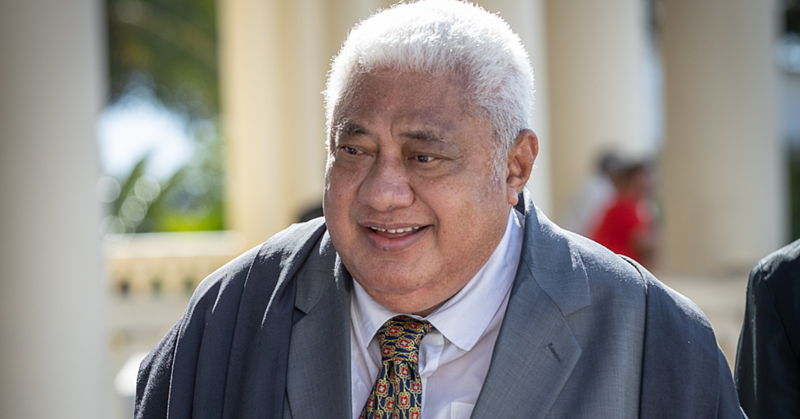 “This is the first time Ah Liki has donated to the hospital here in Tuasivi, just because the people were really thankful for the things that we have done before and for our presence in Savai’i, so we decided to give back to the people here, especially at the hospital,” he said. 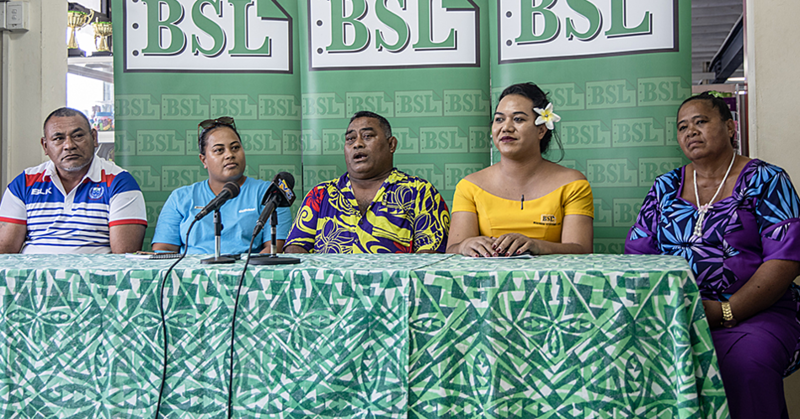 Acting Manager of the National Health Service in Tuasivi Hospital, Polataivao Tasi Leo, thanked the Ah Liki Company for the generosity. “This is the first time something like this has been done to us, especially for the maternity ward. “It’s an amazing feeling to see that we are in the minds of the people and the community.